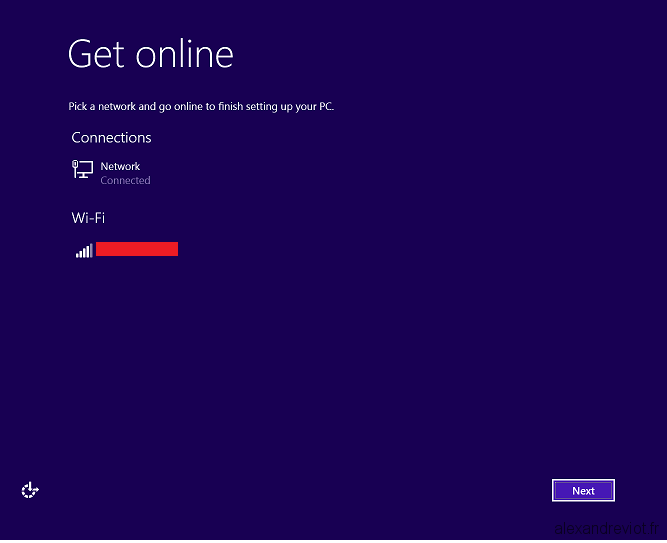 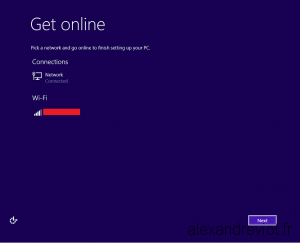 When you deploy Windows 8.1 on computers which have a Wifi adapter, there is a step in the Setup Wizard to choose the Wifi network, even if ethernet card is active. 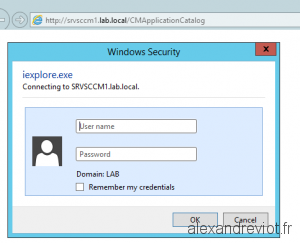 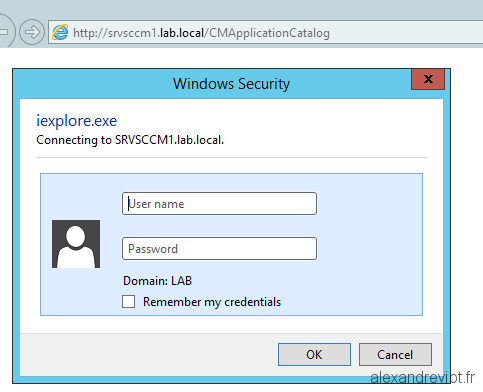 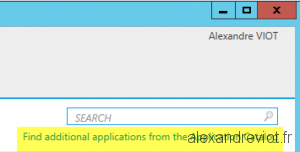 This step can block a SCCM task sequence or a MDT deployment because the Wizard asks for an action. 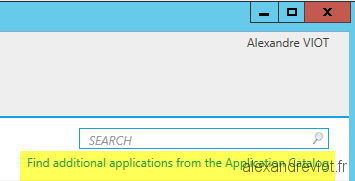 Fortunately, this step can be bypass/disabled by using an unattend.xml file.